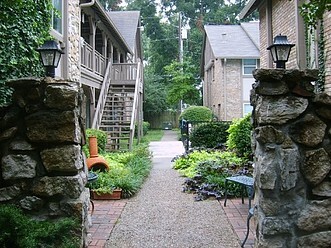 Experience a bit of Brooksides Charm! 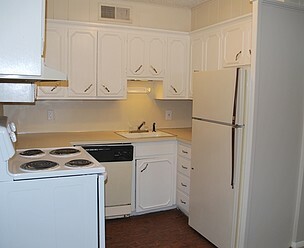 Apartment layouts to fit your style! 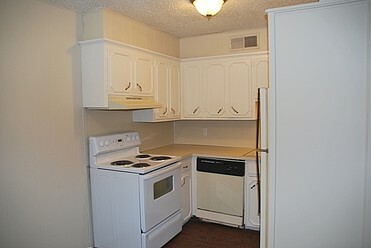 Offering one or two bedrooms, our floor plans are full of character and sophistication to make you feel right at home. 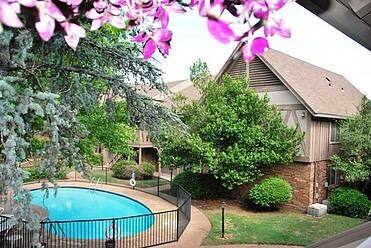 We offer everything you want and everything you need within walking distance of your front door! 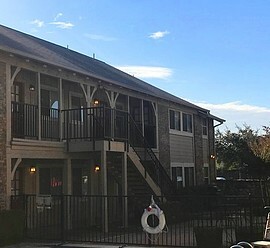 Escape from the everyday in one of our two beautiful pool areas or enjoy an outdoor meal that you can cook out on our community grill pit. 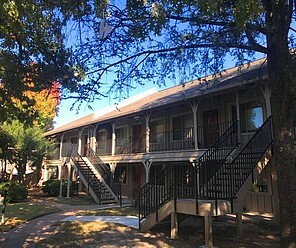 Onsite clothing care centers are conveniently located throughout our community along with the ease of being within walking distance to the heart of Brookside where you can shop, enjoy fine dining or live entertainment! 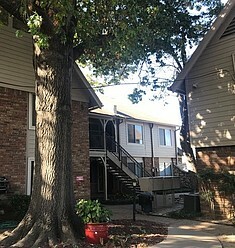 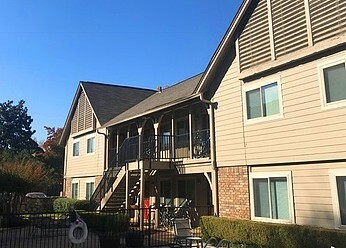 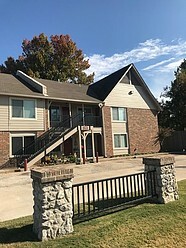 Each individual apartment home at Village at Brookside is unique and has a character all its own which seperates our community from other communities in Tulsa. 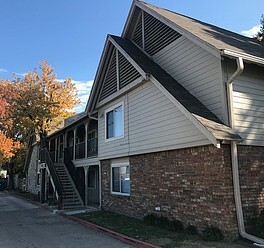 Our building design has a sophisticated European feel with the cobblestone walkways and professionally landscaped grounds.